Sometimes, not having an event costs more than having it. 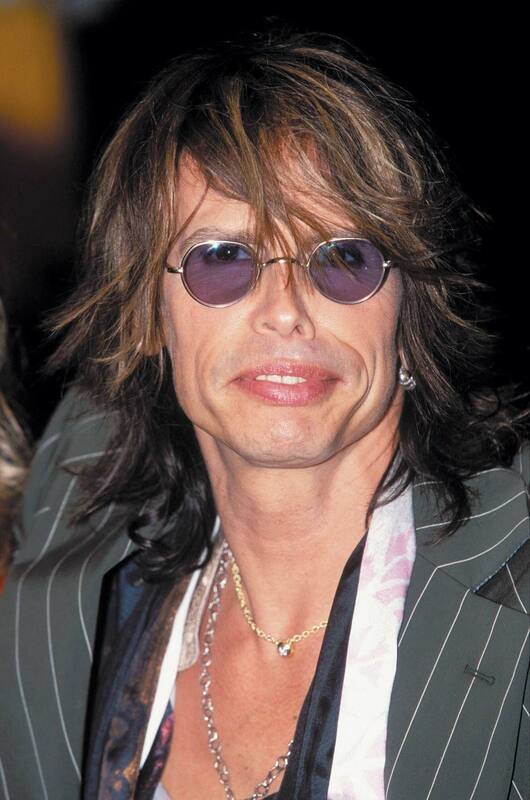 Child and Family Services of New Hampshire booked, advertised and sold tickets for a January show featuring Steven Tyler at the Capitol Center of the Arts in Concord — gross ticket sales in excess of $50,000. Then, Tyler cancelled, leaving the charity with expenses and no event to pay for them or raise money, the purpose of Tyler’s show to begin with. The organization spent $10,000 of its own money preparing for the event. On Saturday, Aug. 14, Aerosmith will headline a sold-out Fenway Park show in Boston, a triumphant return for a band that only a year ago faced an uncertain future filled with breakup rumors and public acrimony. The concert sold out in minutes, as did special VIP packages priced close to $1,500 each, which included personal face time with bandleaders Steven Tyler and Joe Perry. During the worst summer for live music in years, the Granite State natives are cleaning up. But for the New Hampshire charity serving at-risk youth, the show is a reminder of Tyler’s deferred promise to appear at the January fundraiser and the challenges it has forced upon the organization. To read more, download the PDF of this week’s Hippo, or read the online flip-through version.